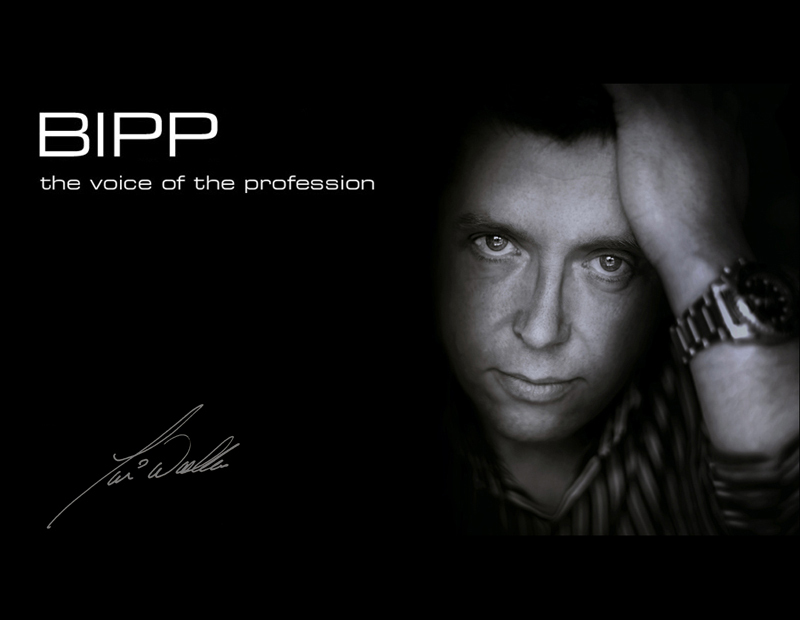 Commercial Photographer Tim Wallace will be holding a Business Seminar on Wednesday 12th November for the BIPP (British Institute of Professional Photographers) in Manchester at the Statham Lodge. 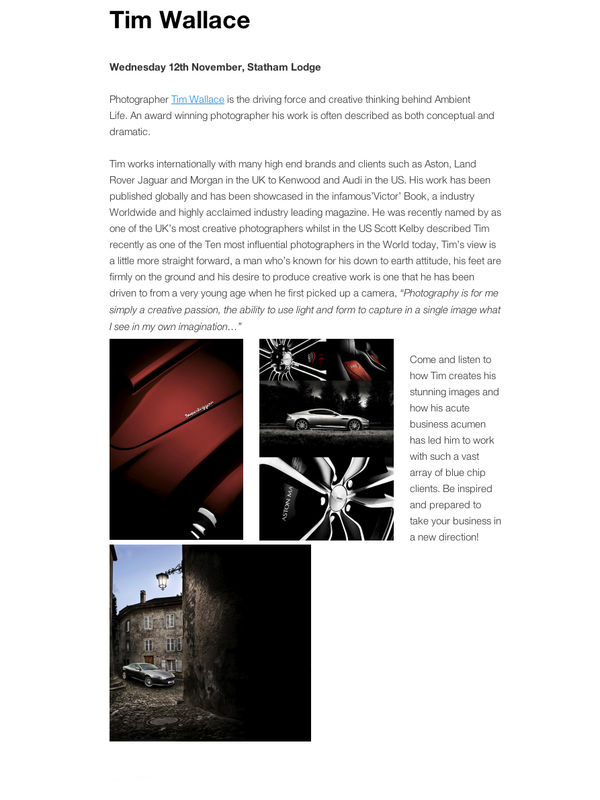 Tim will be delivering a talk about his own approach to business, and talking through his own mindset and approach to achieving the best possible business results within the complex and competitive world of commercial photography. The seminar venue is the Statham Lodge Hotel, Warrington Rd, Lymm, Cheshire, WA13 9BP and parking is available on site free of charge. The seminar is business based for the Commercial World of Photography and how to give yourself the best chance of success, the business aspects and the mental state of mind required. The class is aimed at varied levels of people from thinking about starting as a professional, established professionals seeking advice and new trains of thought in business, and people who and are looking for fresh ideas and where they perhaps need to focus their efforts and planning to succeed in this difficult market. 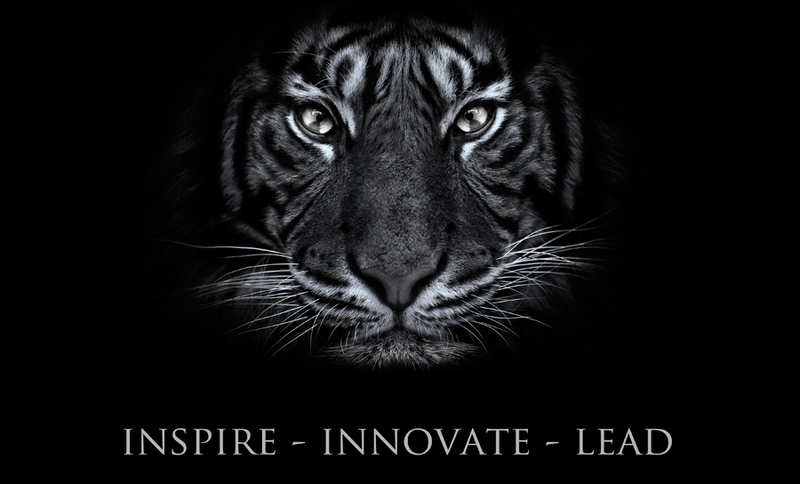 Tim will be talking about how he has managed to build his business from scratch in just 7 years to where he is now, and discussing business openly and frankly on his approach to the market and how it has helped to give him the success he enjoys today as well becoming a well respected name known Internationally for his work.